At Dolphin Yacht Services we bring the boats to you. 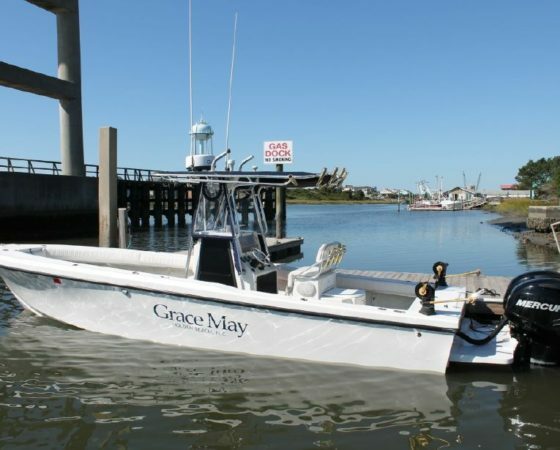 We offer full service chartering, boat rentals, jetski rentals, fishing excursions, and much more. 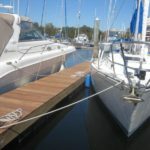 We charter along the Long Island Sound and into New York City, we offer a wide variety of services, and the option to rent allows you to enjoy all the pleasures of having a boat and taking your friends and family out with out all the hassle of maintenance, storage and other related expenses. With Dolphin Yacht Services you have a choice between renting and captaining your own vessel or hiring a captain to take you where you would like to go for the day. Either way the choice is yours. Take a look at our Vessel Options . You can select one of the yachts below and make your reservation on-line or, if you prefer, give us a call at 844-321-BOAT and let us help you choose the the right boat and make the reservation for you. 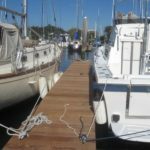 Use the Charter Inquiry Form if you just have some questions about our fleet or Search for Yacht Availability to check available sailing dates.  Click on any of the yachts below for more information on that yacht, check its availability and to book your sailing date online. 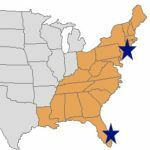 Dolphin Yacht Services offers premier locations of slips for boats from 20 to 50 feet in Connecticut (Stamford), New York (Mamaroneck) and in Florida (Fort Lauderdale). Features include easy access to town, and facilities such as showers and restrooms, AC power, fresh water and other amenities. 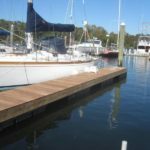 Marine “in-water” storage available for the winter season. Follow the link to Slip Rentals for the current list of available slips. 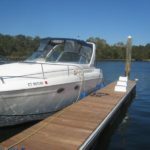 With Dolphin Yacht Services you have a choice between renting and captaining your own vessel or hiring a captain to take you where you would like to go for the day. Either way the choice is yours. 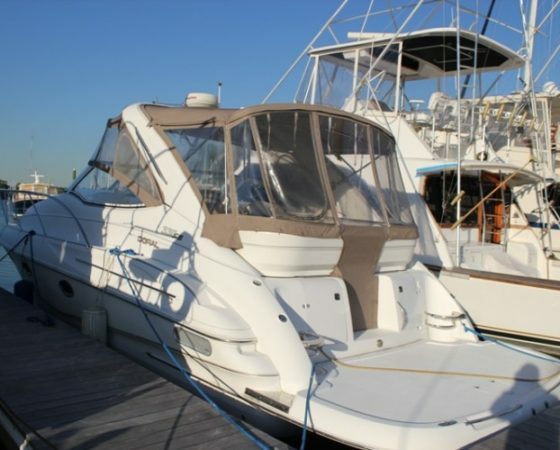 We offer a selection of both sail and motor boats for daily rental. Select from the below vessel options for more information about each vessel and to make an on-line reservation. 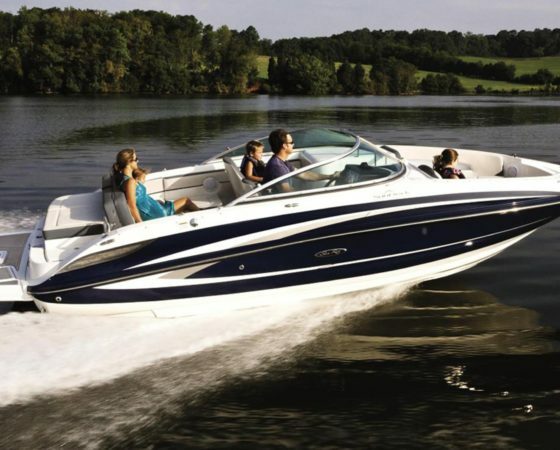 Or, if you prefer, give us a call at 844-321-BOAT and let us help you choose the the right boat and make the reservation for you. 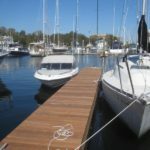 Use the Charter Inquiry Form if you just have some questions about our fleet or Search for Yacht Availability to check available sailing dates. We have a number of slips available for daily, monthly, seasonal or year-round rent. 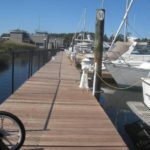 Located in the beautiful Palmer Landing marina of Stamford, these slips offer convenient access to downtown Stamford as well as boating amenities, including shore power, fresh water, dump-out services, on-shore showers and bathroom facilities, and much more. 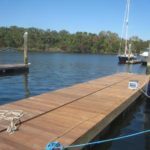 Rent them on-line through our Palmer Landing booking calendar, or contact us to discuss your slip needs. 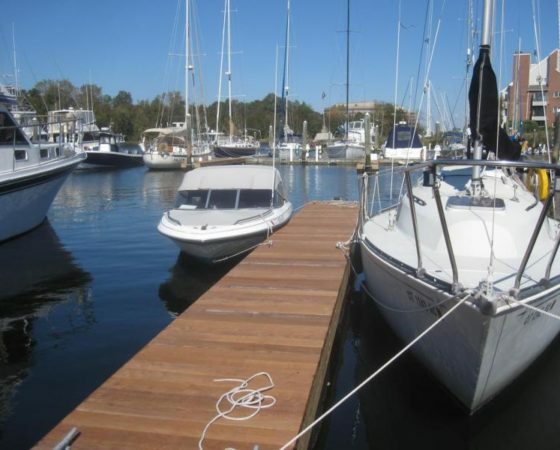 Want to experience living on the boat without taking it out for a spin? 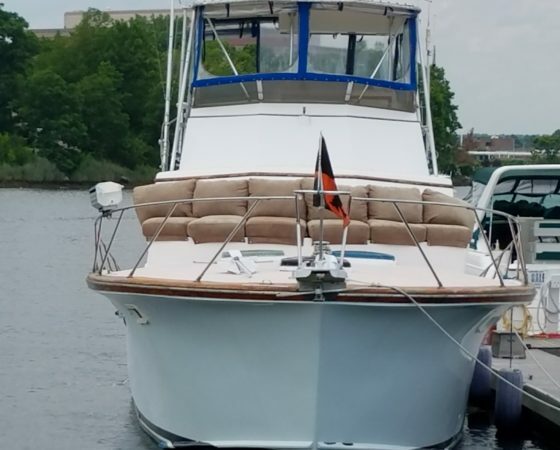 Come stay on one of our boats overnight at the harbor in Stamford, CT and enjoy the well appointed accommodations of a spacious yacht with ample amenities and spacious cabins. 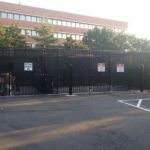 While doing so, you are just moments away from downtown Stamford with all of its fine dining and entertainment venues, including the Palace Theater for the Performing Arts. Top restaurants such as The Capital Grille and Del Friscos are all part of the downtown Stamford scene. Check out the up-to-date list of Stamford events here. You can select one of the yachts below and make your reservation on-line or, if you prefer, give us a call at 844-321-BOAT and let us make the reservation for you. Click on any of the yachts below for more information on that yacht, check its availability and book your overnight stay online. This was such a great boat for a special family sail. We had a great time. 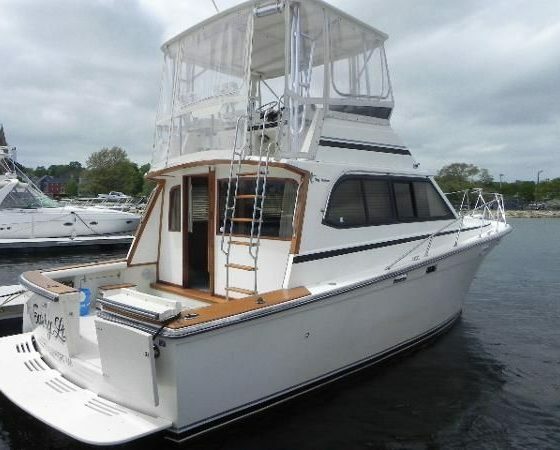 I really recommend it for an enjoyable experience around the harbor and Long Island Sound. 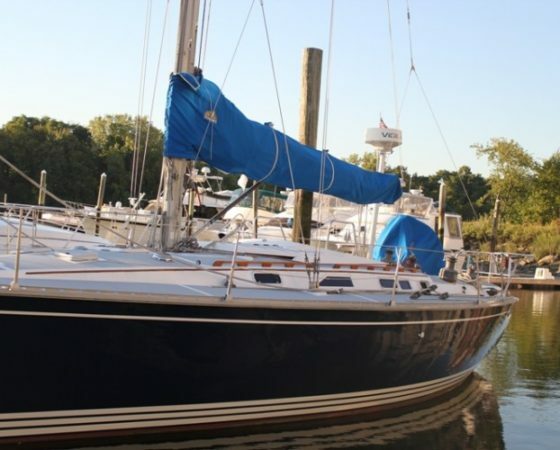 This (the Hunter 40 Legend) is such a great boat to sail on Long Island Sound. We took it out last Summer and had a great time. Zak, the owner of Dolphin Yacht was very accommodating and helpful. Will definitely rent again this season.